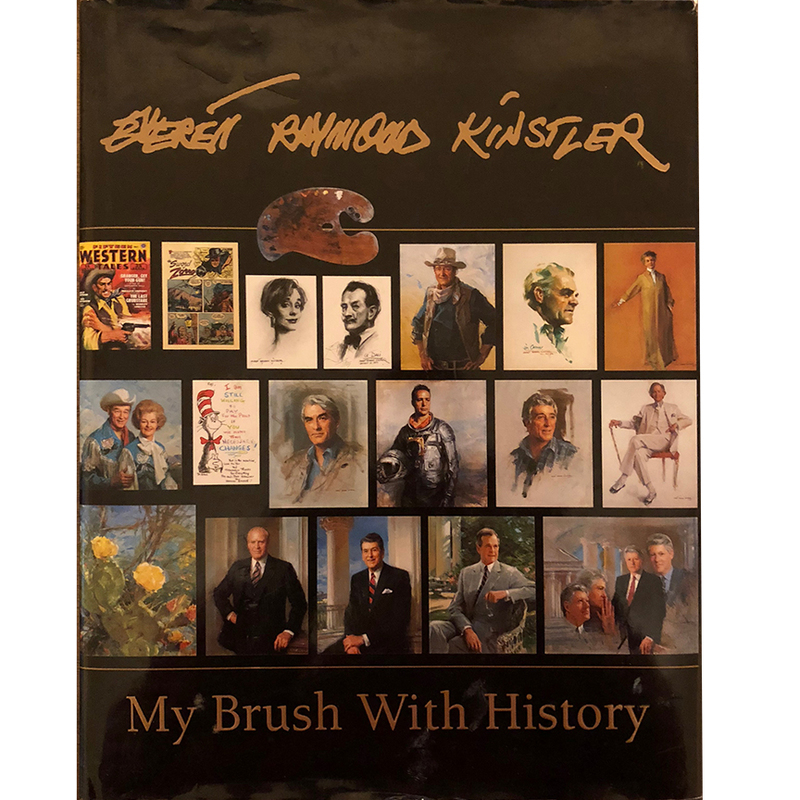 This unique book chronicles Kinstler’s life from the summer he dropped out of high school and got his first job at 16 as an apprentice comic book inker, to his departure from commercial art to begin his long and illustrious career as a painter of portraits. 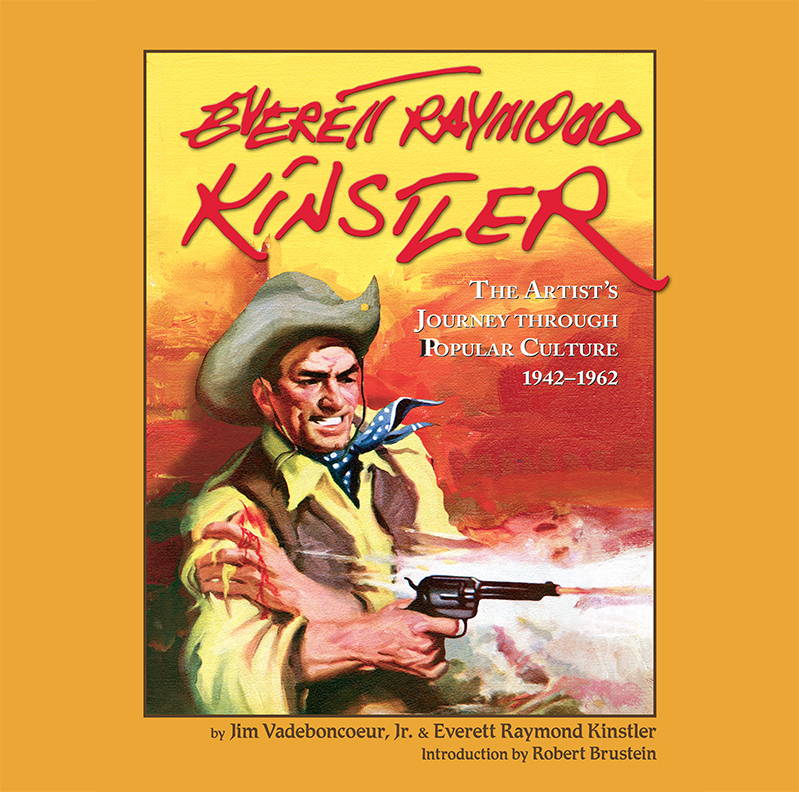 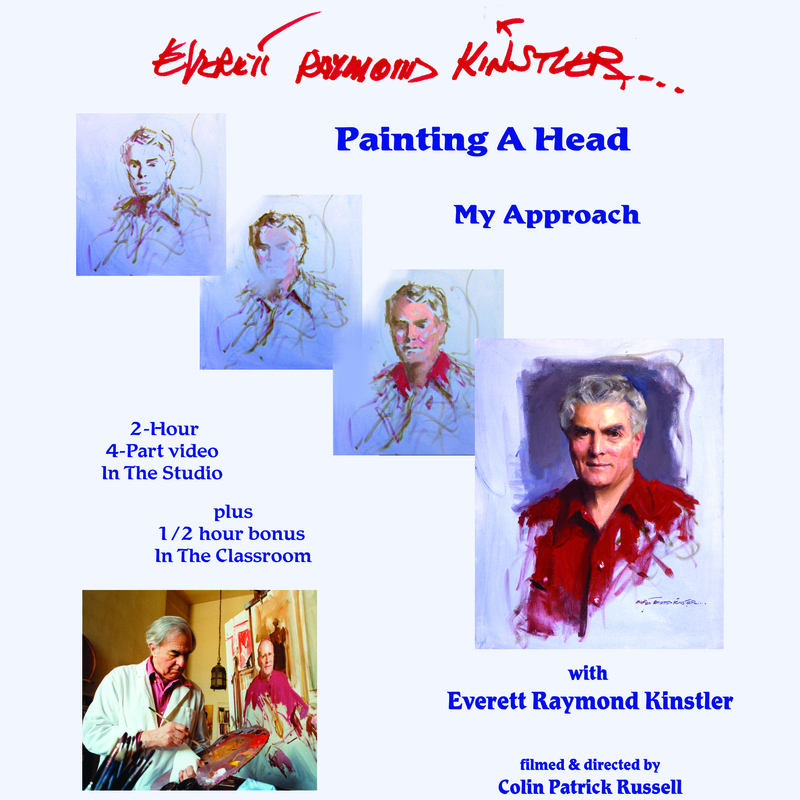 The 240-page book includes an extensive biography of Kinstler’s first two decades as a professional artist, and galleries of his work in the comic booK, pulp magazine and book fields. 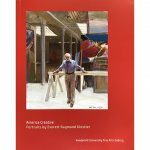 It is written by popular culture historian Jim Vadeboncoeur, jr. and annotated by the artist, with an introduction by author and drama critic, Robert Brustein, Kinstler’s friend since 1936. 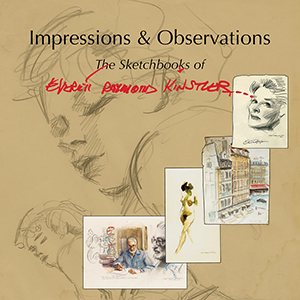 • Slipcased Deluxe Edition, limited to 700 copies with an extra color plate signed by the artist and the author and 16 extra b&w plates.